With a stay at Western Sydney University Village- Parramatta Campus in Parramatta, you'll be a 4-minute drive from University of Western Sydney Parramatta Campus and 8 minutes from Parramatta Park. This hostel is 5.1 mi (8.2 km) from Qudos Bank Arena and 12.2 mi (19.6 km) from White Bay Cruise Terminal. Make yourself at home in one of the 30 guestrooms. Bathrooms have showers and complimentary toiletries. Conveniences include desks and ceiling fans. 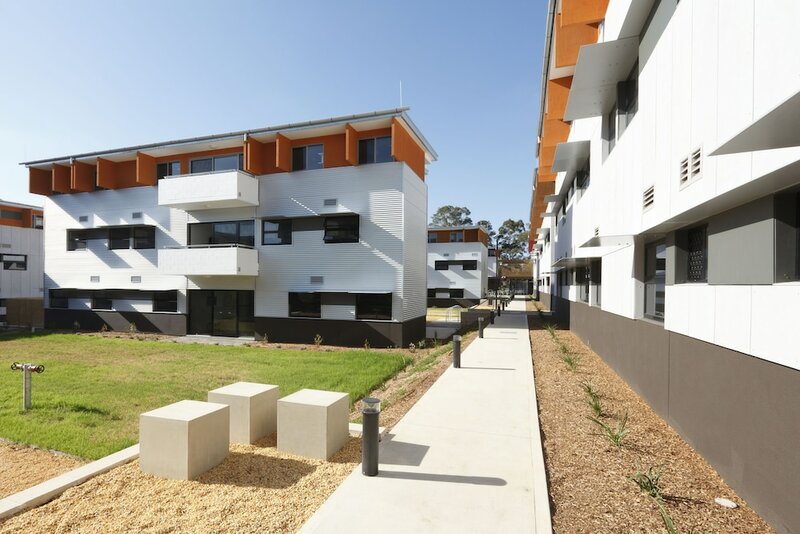 Western Sydney University Village- Parramatta Campus features a garden, laundry facilities, and express check-out. Wireless Internet access is available for a surcharge. Parking is available onsite for a surcharge. Western Sydney University Village- Parramatta Campus is a smoke-free property. Special Instructions: Please contact the property ahead of time if you are planning to arrive after 7:00 PM.